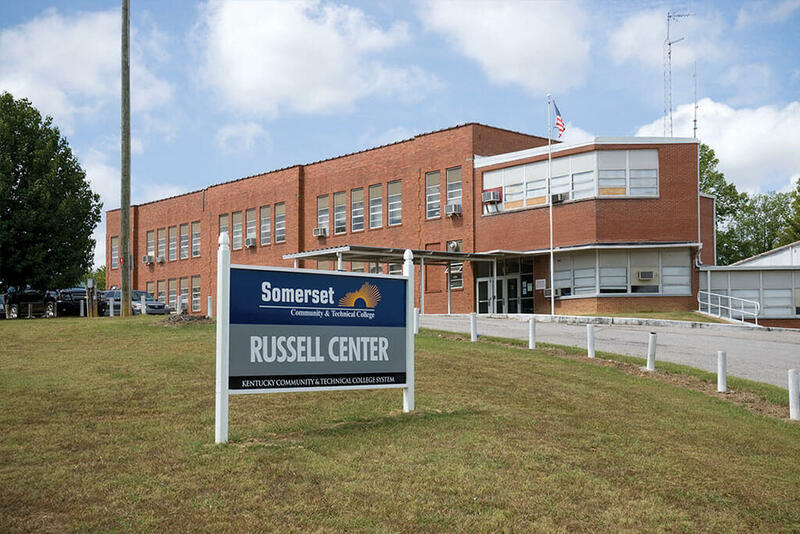 U.S. Rep. Harold "Hal" Rogers has announced that the new University Center of Southern Kentucky (UCSK) will open with the fall semester of 2019 on the campus of Somerset Community College (SCC). Rogers launched the initiative with Dr. Jay Box, President of the Kentucky Community and Technical College System; Dr. Carey Castle, President and CEO of Somerset Community College; and local community leaders in the Lake Cumberland region. The University Center of Southern Kentucky, described by Congressman Rogers as a "multi-versity" for student success, will provide several pathways and delivery methods for students to earn a four-year degree from partnering universities in Kentucky on the campus of Somerset Community College. After completing a two-year degree at SCC, students will be able to choose from the partnering university of their choice and have access to student support services to complete a four-year bachelor's degree at the Somerset campus. Partnering universities and baccalaureate programs will be announced in the near future. "The one thing missing from the Lake Cumberland region is the option for students to get an affordable bachelor's degree. Now spring graduates in May 2019 will have the option to stay here at home to get a four-year degree at an affordable rate. I applaud Dr. Castle and Dr. Box for working directly with some of the largest public universities in Kentucky to make that dream a reality," said Congressman Rogers. "Instead of a uni-versity, we're calling this center a multi-versity, because students will be able to choose which university offers the best degree for their career path without leaving Somerset. Opening new doors of opportunity for education here at home is a key factor to ending the out-migration of our best and brightest students,” added Rogers. “As I travel around the state, I hear a common refrain from Kentucky students. They want opportunities to live and work in their home communities while pursuing their post-secondary education,” said Gov. Bevin. “SCC’s University Center, in coordination with other Kentucky universities, will provide these opportunities by creating new pathways for students to obtain a degree of their choice while enrolled at the Somerset campus. I applaud the leadership of Congressman Rogers, Dr. Box, and SCC administrators for developing this innovative program to benefit students in the Lake Cumberland region and beyond,” added Bevin. The Kentucky Community and Technical College (KCTCS) Board of Regents reviewed a two-year action plan, Creating a Better Life, during its quarterly board meeting today. The plan lays out the strategies and tactics needed to implement the KCTCS strategic plan and is aligned with other statewide education and workforce plans developed by partners including the Council on Postsecondary Education (CPE) and the Kentucky Workforce Investment Board (KWIB). Big Sandy Community and Technical College (BSCTC) is pleased to announce a partnership with Paintsville Independent School District to train high school students to become certified nurse aides (CNA) in eastern Kentucky.